Perth is the fourth-most populous city in Australia and the capital and largest city of the Western Australia. 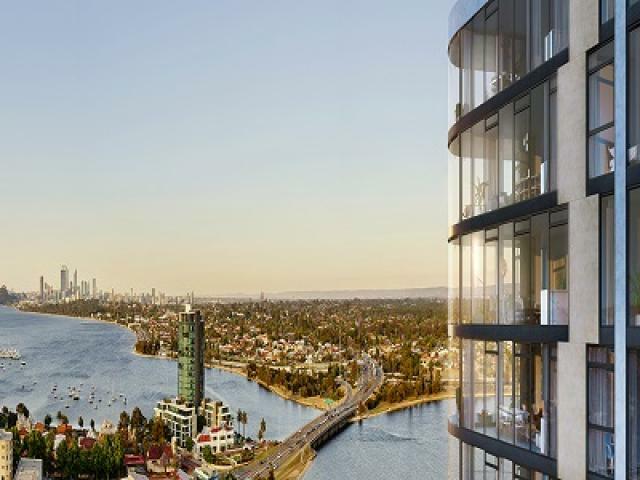 The first areas settled were on the Swan River, with the city's central business district and port (Fremantle) both located on its shores. Perth is formally divided into a number of local government areas, which themselves consist of a large number of suburbs, extending from Two Rocks in the north to Rockingham in the south, and east inland to The Lakes. 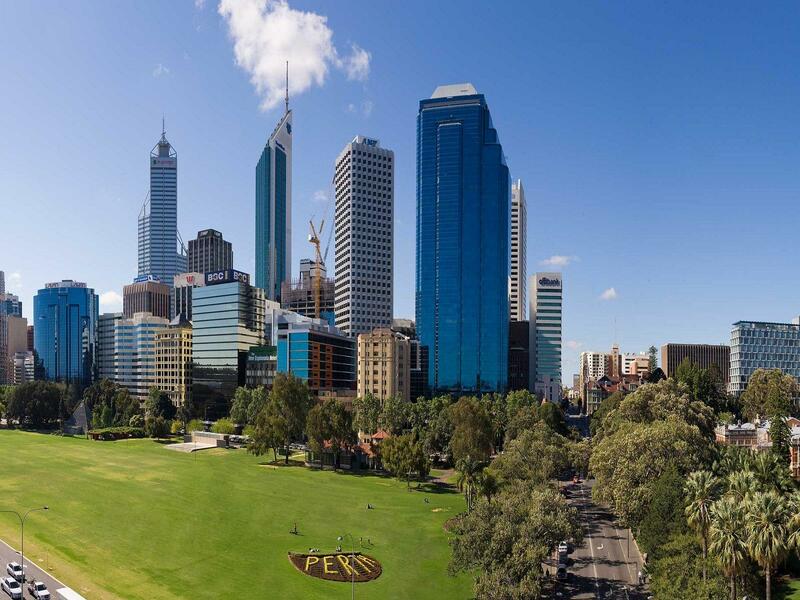 By virtue of its population and role as the administrative centre for business and government, Perth dominates the Western Australian economy, despite the major mining, petroleum, and agricultural export industries located elsewhere in the state. 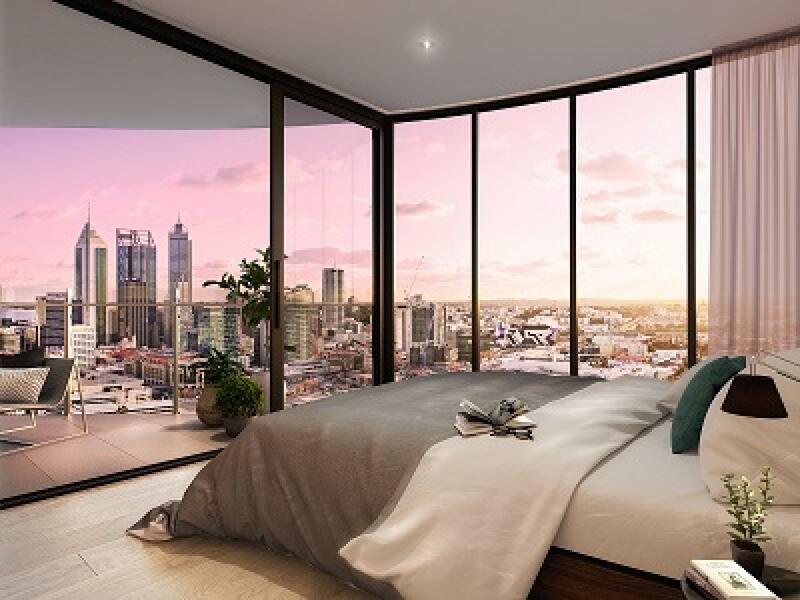 Perth's function as the state's capital city, its economic base and population size have also created development opportunities for many other businesses oriented to local or more diversified markets.